At the HETS Board Meeting, held on February 15th, 2012, in San Juan, PR a new plan was presented and approved by the Board of Directors. This plan allows the organization to set the bases for the change; grow internally and externally; develop resources required to accomplish tasks; focus on strongly developing the three core areas; be proactive; and to adjust to our reality. Annual revisions are made to the plan as we progress. The three Core Strategic Areas are: Access, Retention and Assessment. The HETS mission was revised to be tailored to the members need at that moment. Click here to learn more about the HETS Vision, Mission and Objectives. To view a summary of the HETS 2012-2017 Strategic Plan Stage of Implementation, please click here. In 2006, the organization’s first strategic plan was developed to focus its efforts on impacting the success of educational institutions through technology innovations, facilitating the use of technology to overcome learner’s barriers to college success and completion. This plan was implemented throughout the period from 2007 to 2010. These past years have certainly been full of accomplishments, new venues, and growth. FY 2009-2010 closed the three-year strategic plan term with much more than the organization had planned and expected. The organization reached impressive levels of self-sustainability and recognition. These years were also characterized by high involvement from Board members, as well as from faculty, staff, and other constituencies from member institutions. Members’ involvement was evident last January 2010, when more than 20 member institutions actively participated and got together to share their innovative practices at the HETS first ever annual conference: the HETS Best Practices Showcase. Also, members from the Board of Directors gathered to work on the organization’s first peer review publication, which will be launched during the month of September. 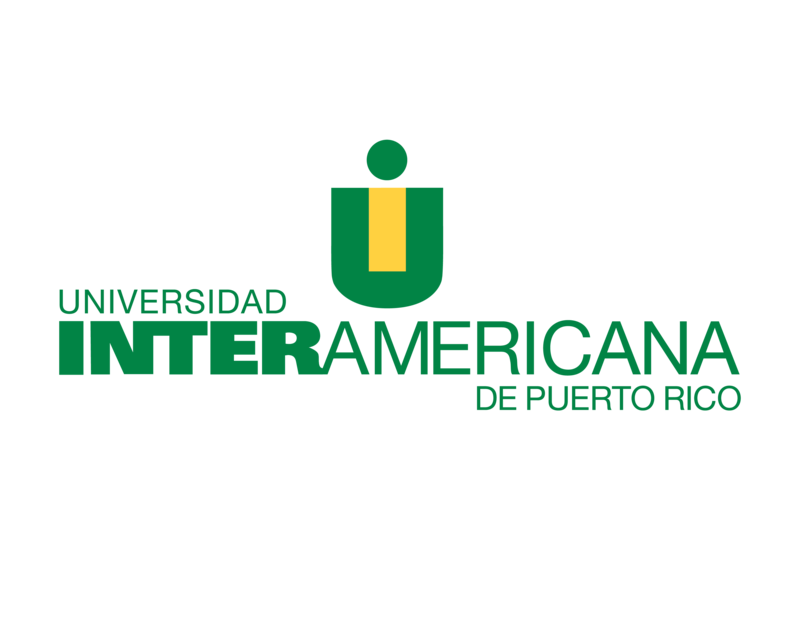 Numerous educational opportunities were offered and various events were organized in several regions of the United States, Puerto Rico, and even internationally. In 14 years of history, HETS has proven its strength to gather the efforts needed to achieve its mission, the ability to grow and adapt to changes, and its special interest in the Hispanic educational communities. The Consortium looks into a future of innovation, effective relations, knowledge building, and collaboration, while specializing in services, alliances, and opportunities for education through the savvy and strategic use and implementation of technologies. This strategic plan provides a clear focus to the direction of the organization for the next three years. It includes three main vectors as the focus of the organization: Technology Resources and Infrastructure, Faculty Development, and Student Support. Overall, it has been delineated from the perspective of the Consortium’s recently approved new roles, which define its basic functions in serving its members: facilitator, negotiator, expert, and investor. To view a summary of the HETS 2007-2010 Strategic Plan, please click here.